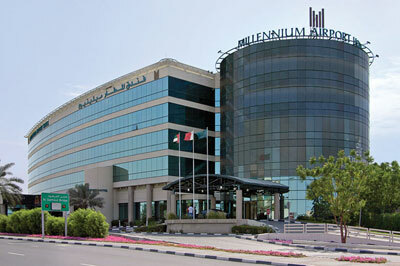 Millennium Airport Hotel Dubai is located next to the Dubai International Airport terminals. 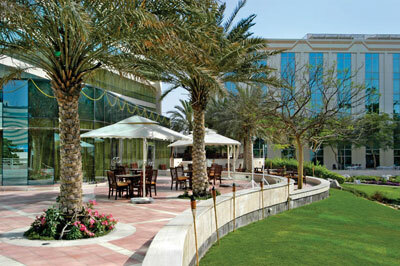 The hotel offers comfortable rooms, resort style Oasis Pool & Bar and a wide variety of dining options. 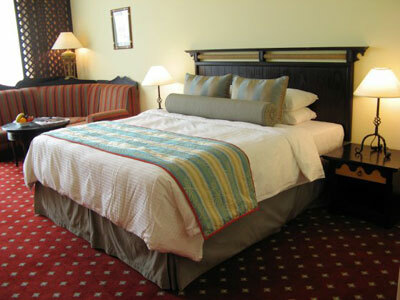 All 341 rooms and suites are well equipped for a comfortable stay near Dubai Airport. Millennium Airport Hotel Dubai just completed the current phase of its expansion program, adding 150 new Superior rooms to the existing hotel. Some of the finest pizza you will taste outside of Italy is available at Da Vinci’s. 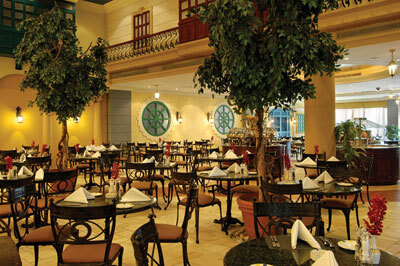 Enjoy a wide variety of exotic themed buffets at Gozo Garden. 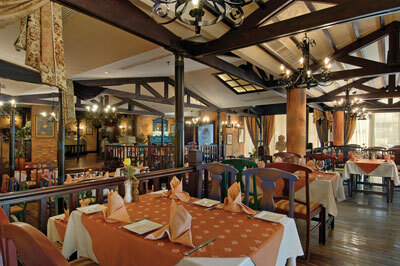 Enjoy authentic South American food at Cactus Jacks. Relax with friends and watch your favorite sports on 15 screens in the genuine British pub atmosphere of Biggles Bar. 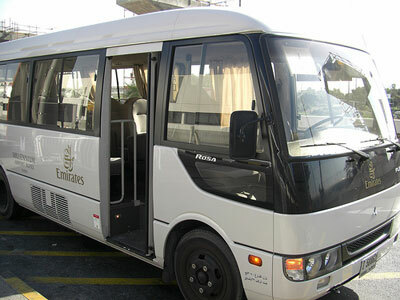 The hotel’s offers free shuttle transfers to Dubai International Airport (DXB) Terminals 1, 2 and 3. 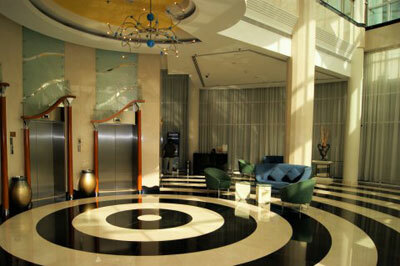 As well as scheduled transfers to Deira City Centre Mall, Dubai Mall and Jumeirah Beach.